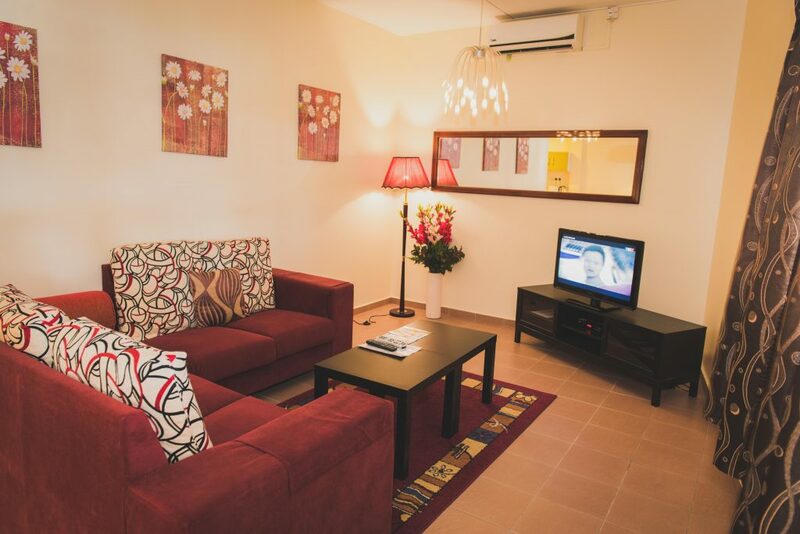 Deluxe Premium Villa 2 is our ground floor suite of The Ocean Residence Villa apartments. 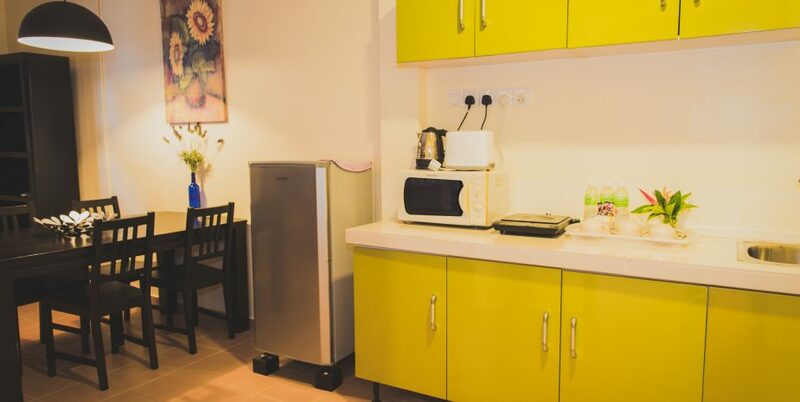 It is facing our beautiful Sun Terrace and you can enjoy ocean view from your own balcony with seating area. 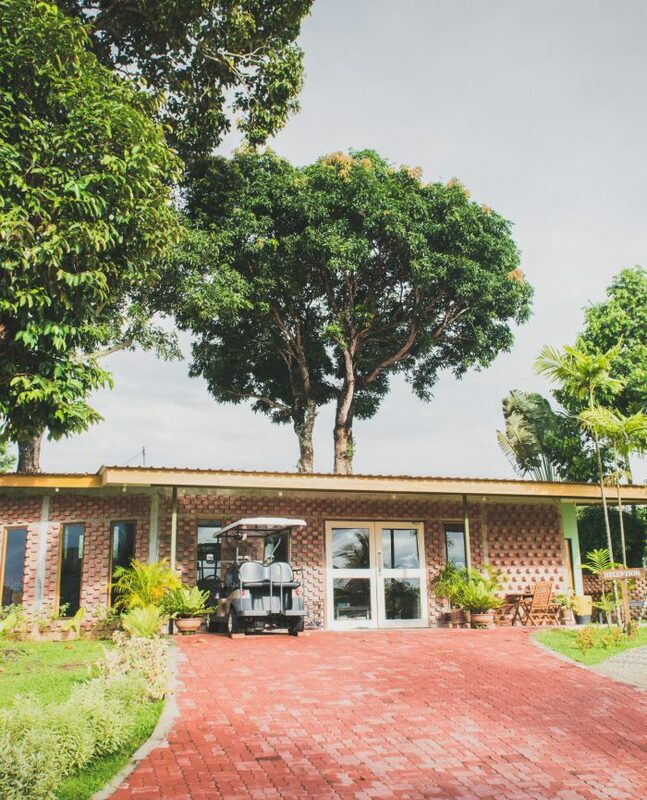 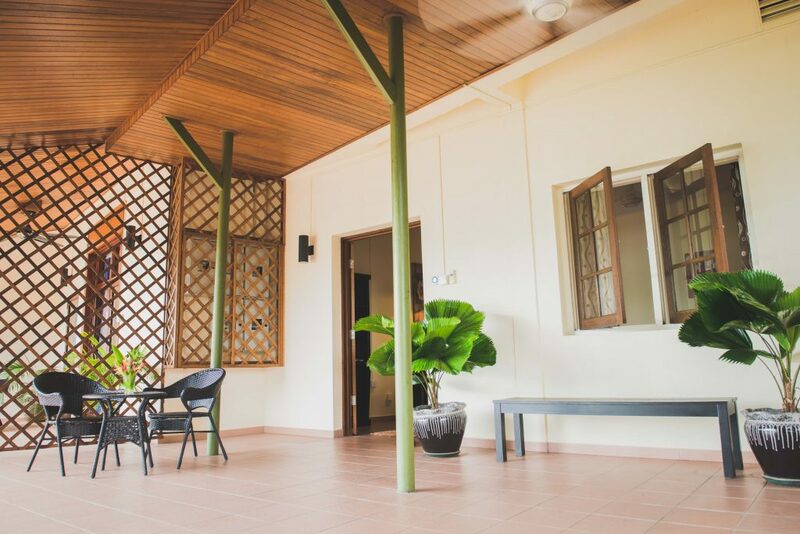 The Villa is designed to accommodate a small family or 3 guests looking to stay together. 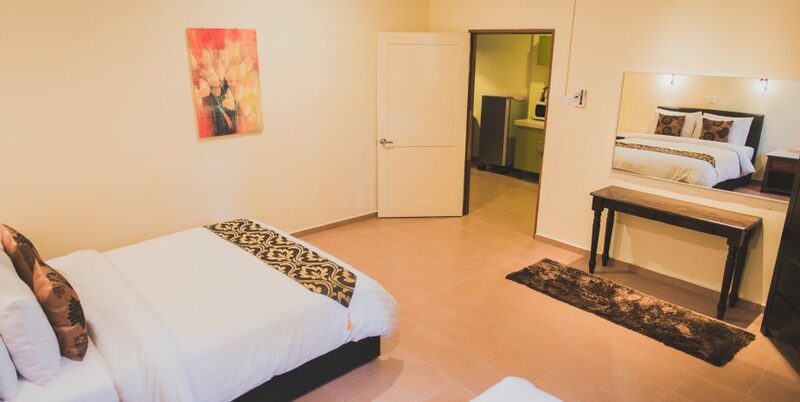 It is luxurious accommodation in Langkawi with a Malaysian twist that you won’t find anywhere else. 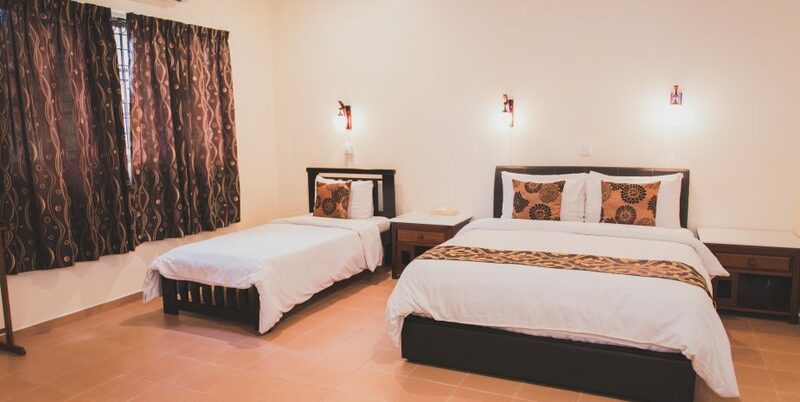 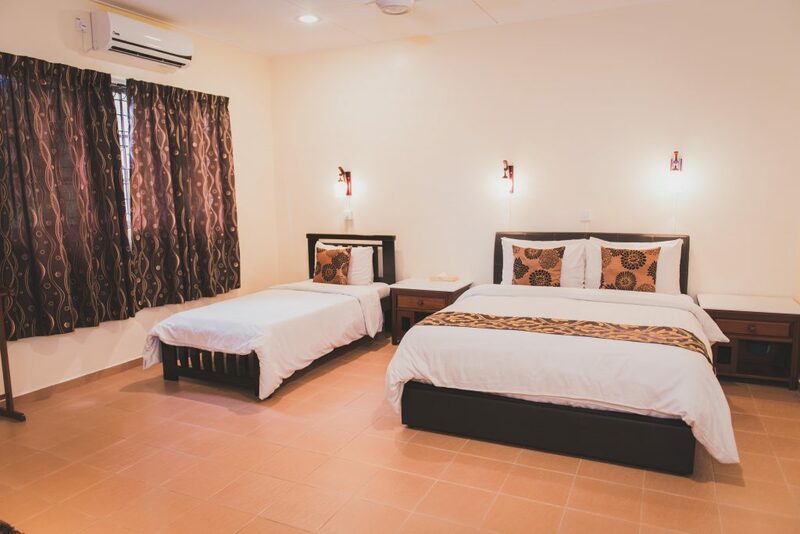 The Deluxe Premium Villa features 1 bedroom with King Size Bed and 1 Single Bed. 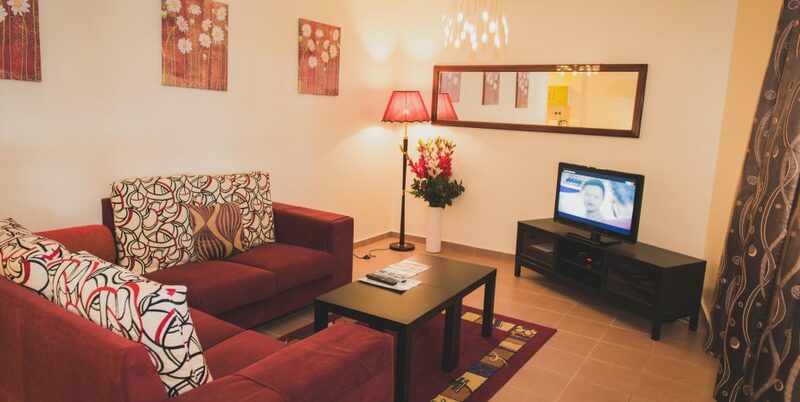 The Living room has a comfortable couch and flat screen TV. 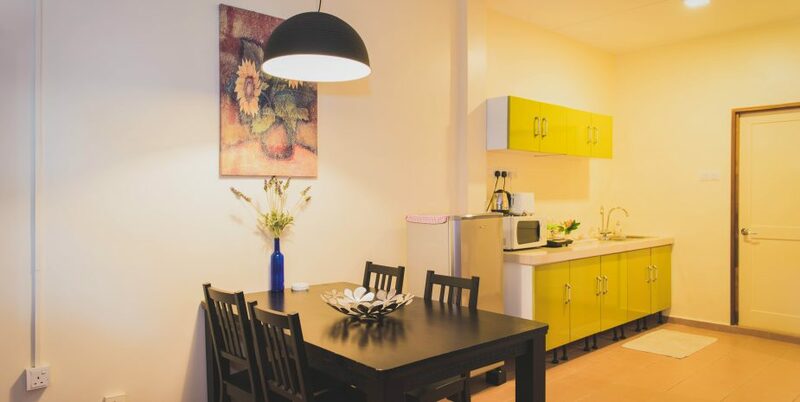 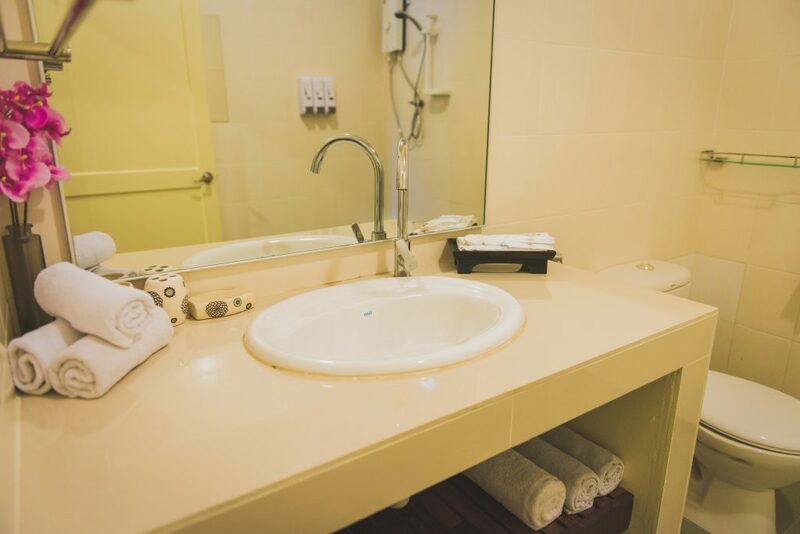 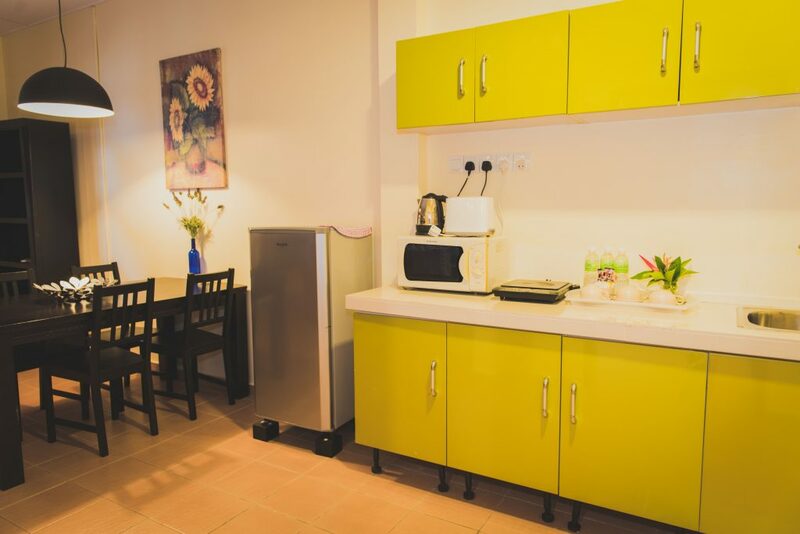 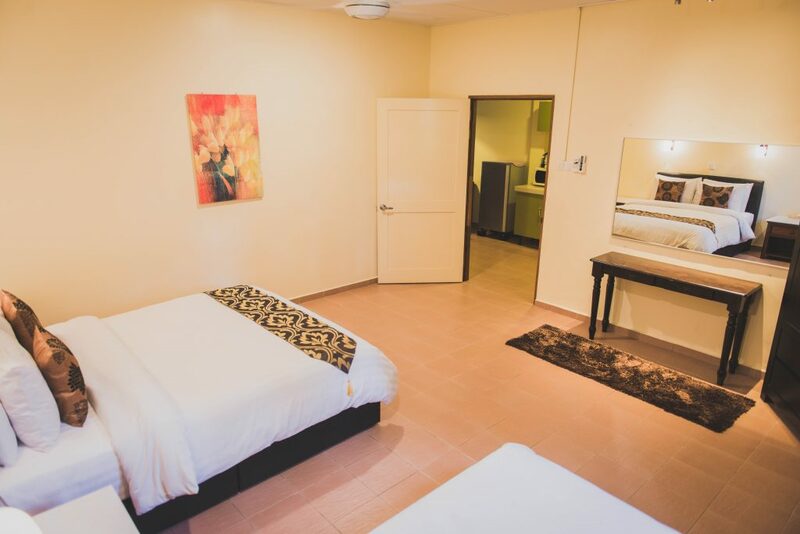 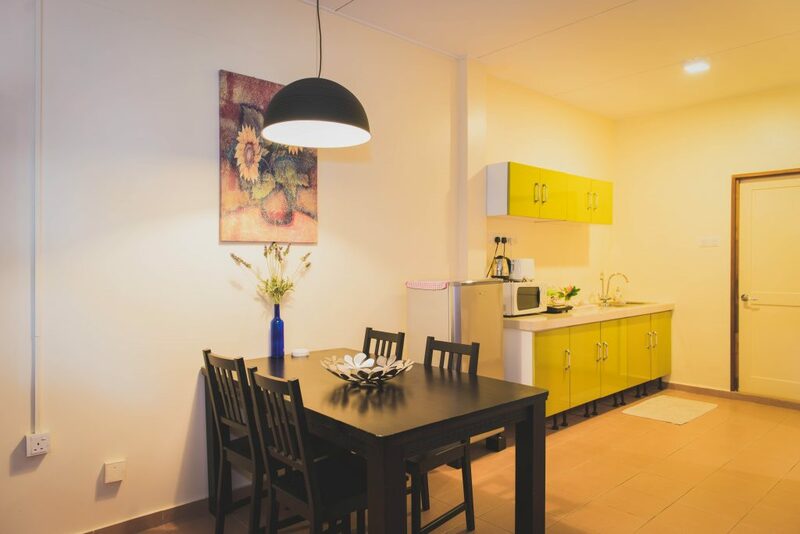 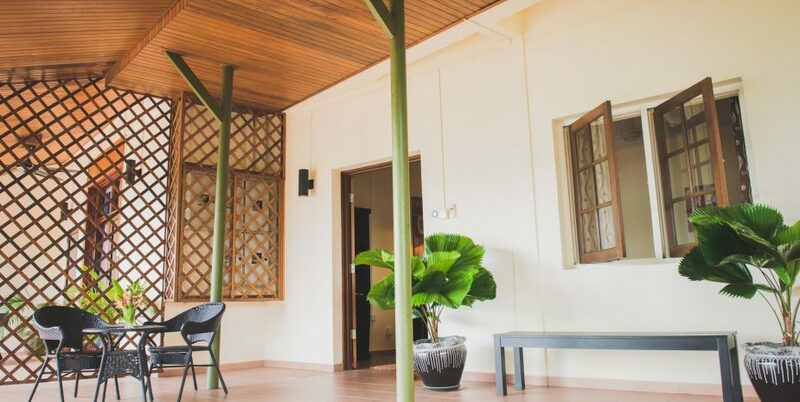 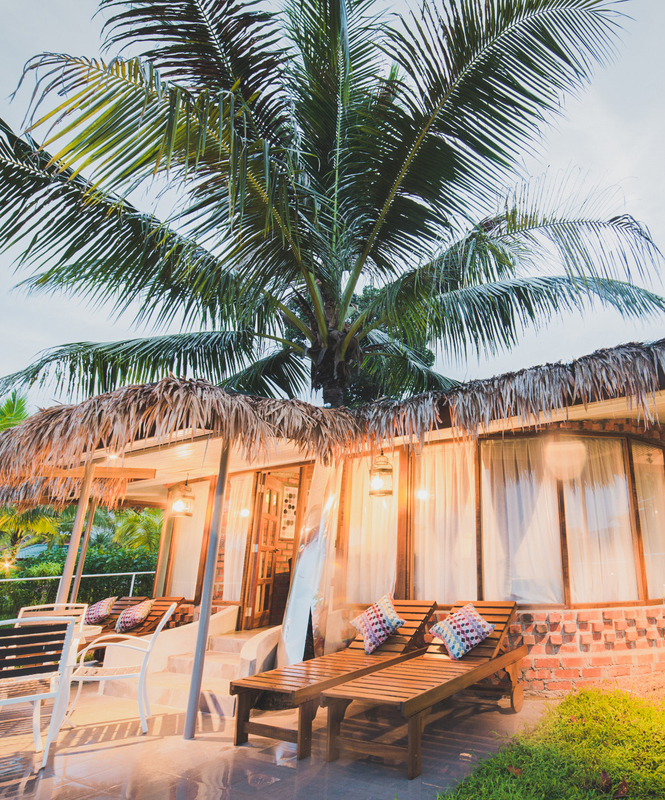 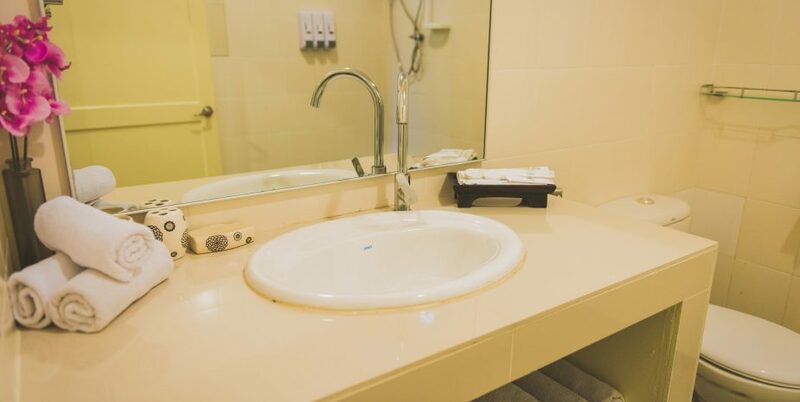 There’s also a fully functioning kitchen and a separate seating area where you can enjoy a meal or just sit down to relax or plan your activities in Langkawi.